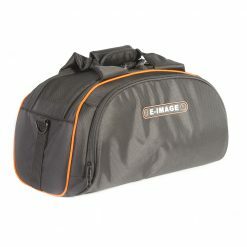 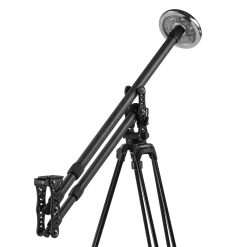 Recommended Payload of 26.5 lb. 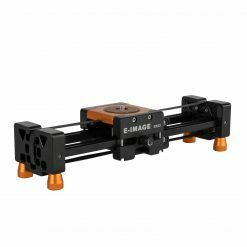 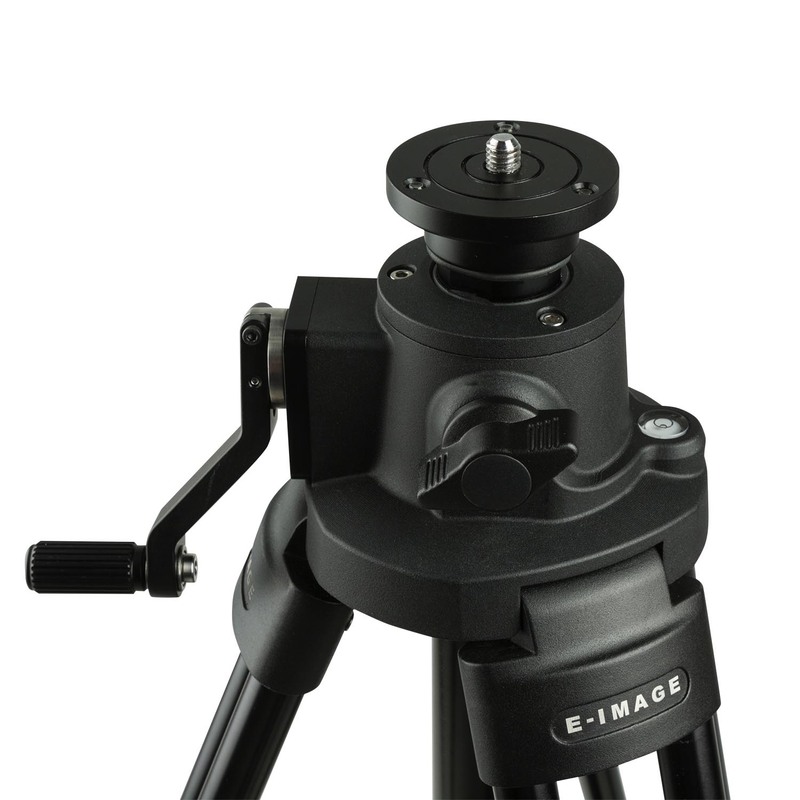 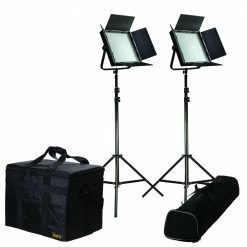 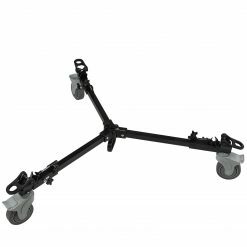 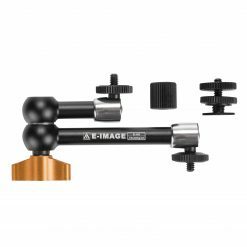 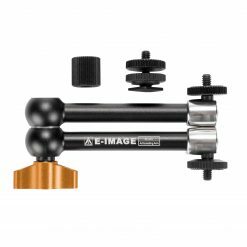 The GA230 Aluminum Tripod Legs from E-Image are designed for steady use, light-to-moderate loads, and a super-wide height range. 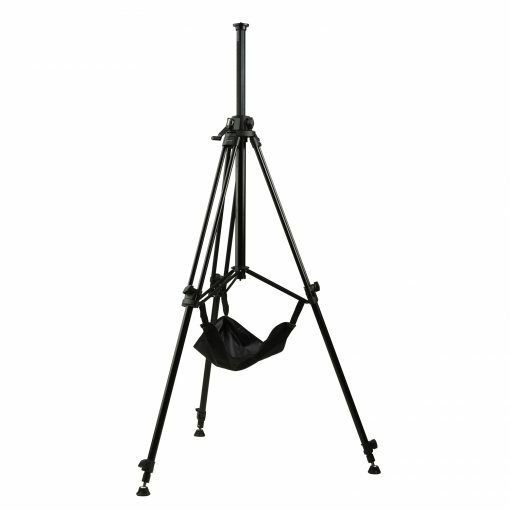 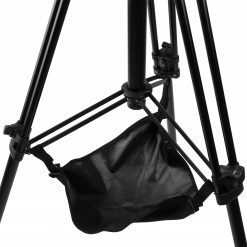 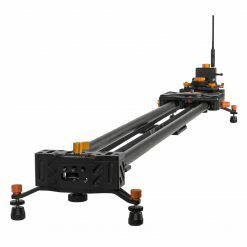 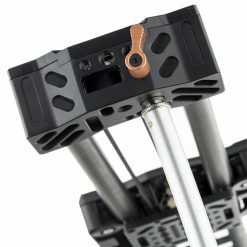 The geared center column of the tripod can extend 18″ and lock in place for high-angle shots. 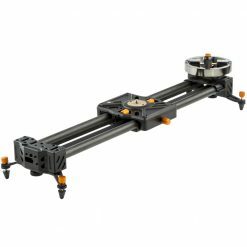 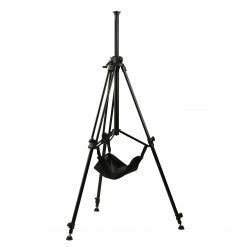 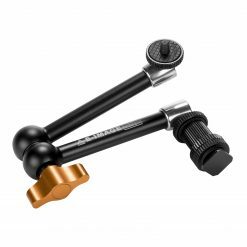 This tripod has a height range of 33-1/4″ to 92″, and is topped off by a flat mounting base with a 3/8-16 threaded screw. 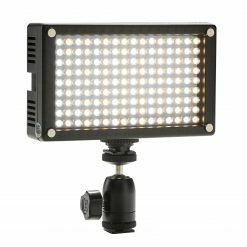 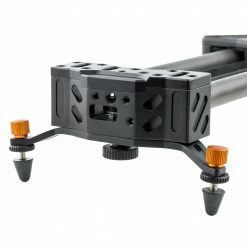 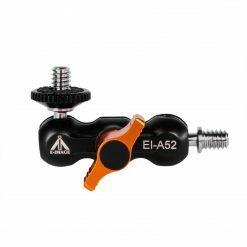 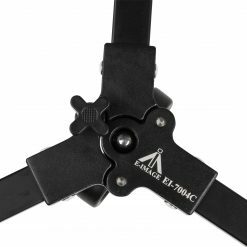 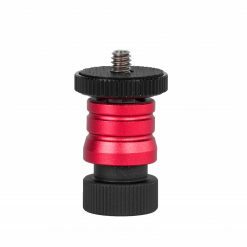 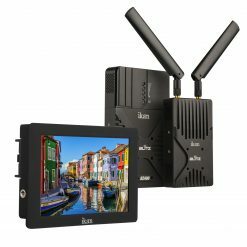 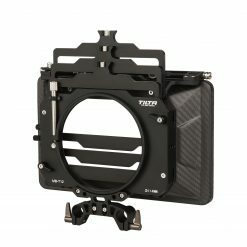 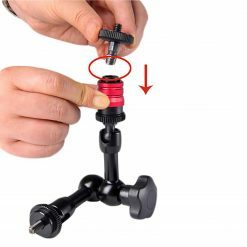 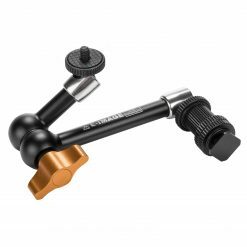 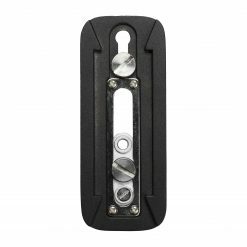 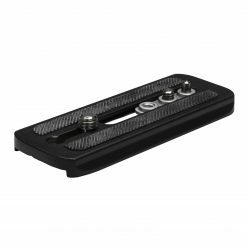 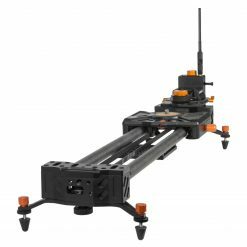 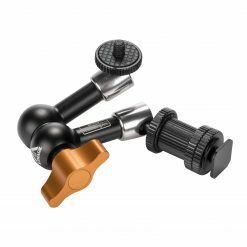 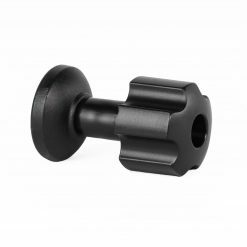 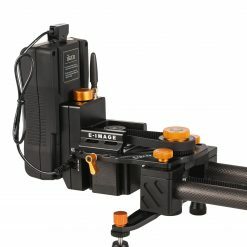 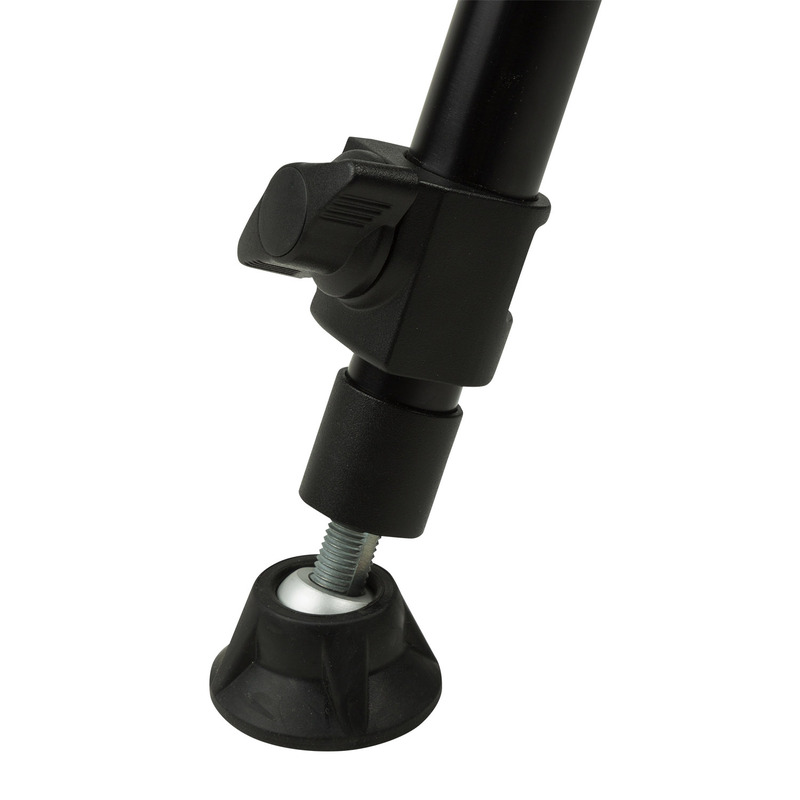 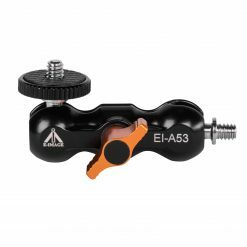 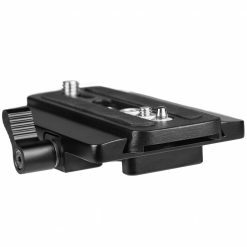 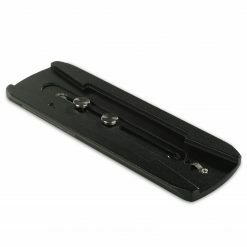 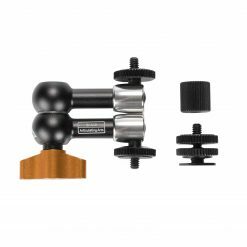 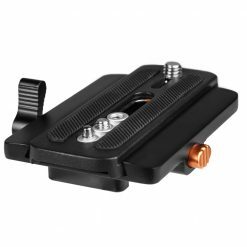 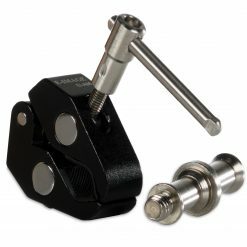 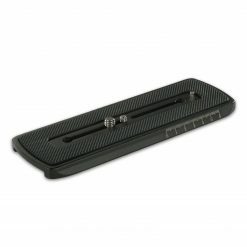 A threaded 1/4-20 mounting recess is conveniently located at the base of the central column for mounting accessory arms for transmitters and especially monitors, which you might need if your camera is set at the tripod’s full extension.